Elkhart Lake, Wisc (4 August 2018) Looking to add to the team’s strong record at the revered Wisconsin track, Action Express Racing will start Sunday’s Continental Tire Road Race Showcase (2:30 PM live FS1 broadcast) from seventh and ninth on the grid. 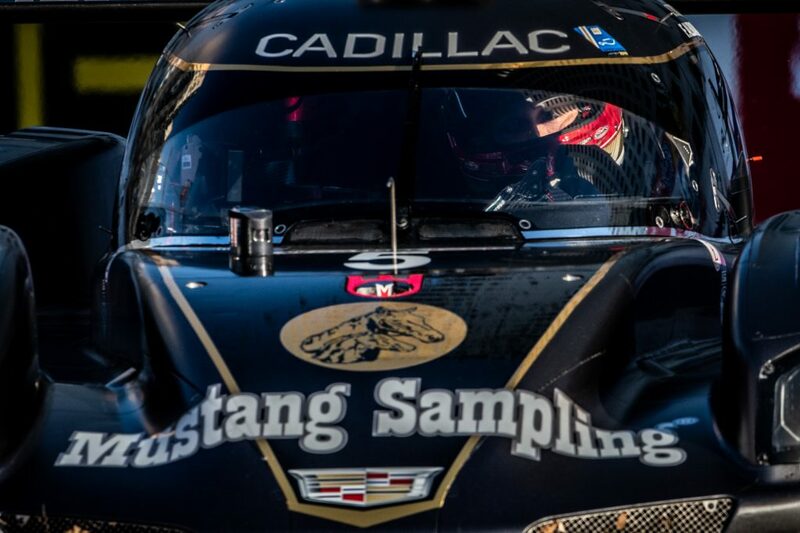 The team currently holds the two top positions in the IMSA WeatherTech SportsCar Championship. The No. 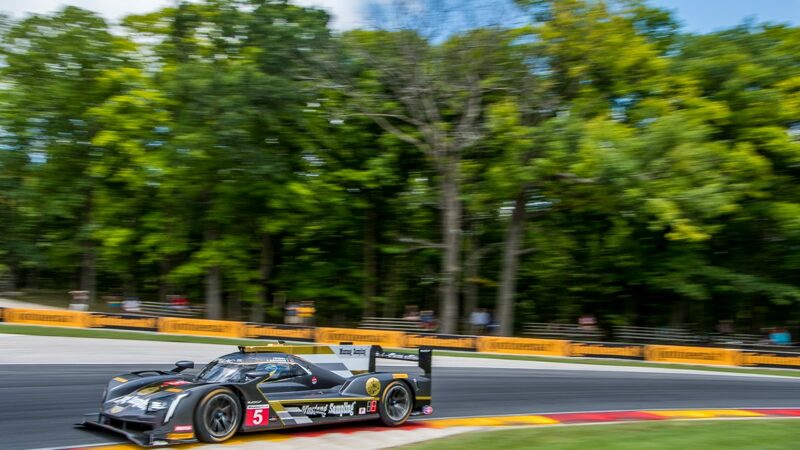 31 Whelen Engineering Racing DPi-V.R of Eric Curran and Felipe Nasr enjoys a one-point advantage over the No. 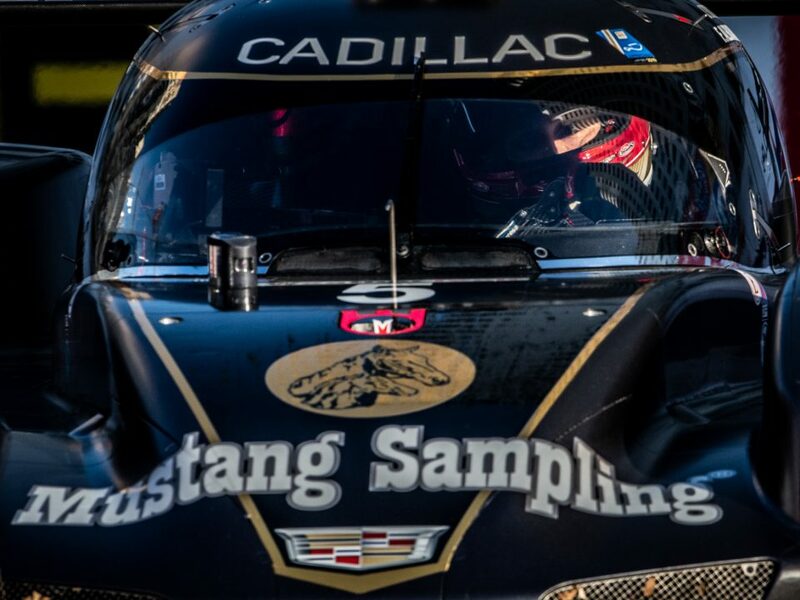 5 Mustang Sampling Racing Cadillac DPi-V.R of Filipe Albuquerque, who is welcoming his co-driver Joao Barbosa back to action after Barbosa saw his streak of 120 consecutive IMSA starts end following an injury in training. Barbosa was put straight to work on Saturday as he took the controls for the 15-minute qualifying session and was able to set a quick lap early on and then keep a consistent run through a series of laps on the 4-mile track to secure 7th on the grid with a fast lap time of 1:52.867-seconds. 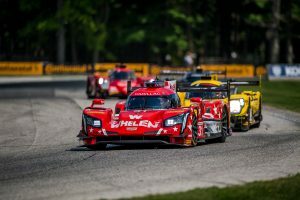 The team has a celebrated history at the track with six podium finishes including three victories at the picturesque Wisconsin circuit including two for the Whelen Engineering Racing squad as they look to build an advantage on the field with another big result on Sunday following Curran’s quick time of 1:53.257-seconds. Sunday’s on-track action for round 8 of the championship will start with an (:30 AM ET warm-up ahead of the 2:35 PM ET green flag for the race, with FS1 coverage starting at 2:30 PM ET and live race call from IMSA Radio.